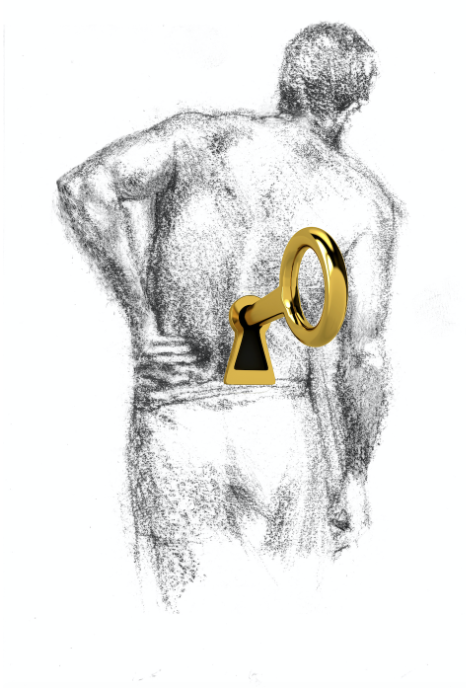 Experienced manual therapists know that a 'stiff spinal segment' will always be painful - the probable cause of 'non-specific back pain'. Levels 1 and 2 are about physically restoring movement to spinal segments where it has been lost. Skill is required to determine the lost degrees of freedom of a segment and the best techniques for restoring it. Where manual therapists have traditionally used their hands (thumbs or pisiform - heel of the hand) to mobilise spinal segments, presenter Sarah Key uses her heel. She finds it more effective, easier to do, preferred by patients. The Theory part of this course is run through the Moodle platform where you complete 9 lectures and multiple-choice-exams in the comfort of your own home and at your own pace, followed by 2-day Practical Adjuncts with Sarah Key. 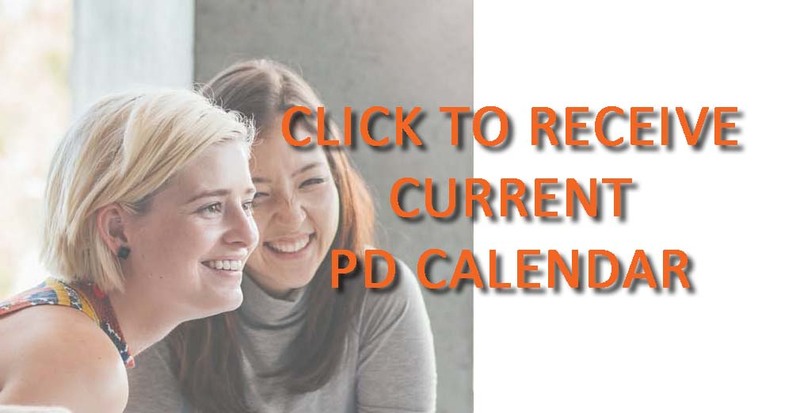 CPD: AAP Education accredited professional development 30 hours. Includes: Webinars, exams, certification, BackBlock, book, 2-Day Practical Adjunct, but does not include accommodation, food, beverage, transport. Venue: Luxury and economy residential accommodation ‘Fernleigh Hall’ via Scone, Upper Hunter Valley NSW. Why didn’t we learn this as undergrads? I can’t wait for Level 3! We didn’t want to leave at the end of the course, but Sarah got out the vacuum cleaner! Level 1 and 2 Masterclasses are like a bridging course to bring you up to speed with treating low back pain. The Practical Adjuncts are 2-day face-to-face sessions with Sarah, once you have completed tthe webinars online. You can complete the webinars (start tonight if you like!) whenever you choose in the comfort of your own home and at your own pace. Level 1 and 2 Masterclasses are like a bridging course to bring you up to speed with treating low back pain. The Practical Adjuncts are 2-day face-to-face sessions with Sarah, once you have completed the webinars online. You can complete the webinars (start tonight if you like!) whenever you choose in the comfort of your own home and at your own pace.